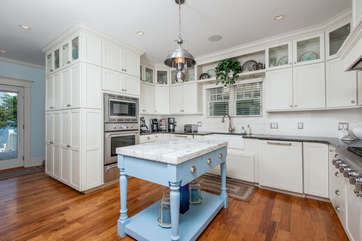 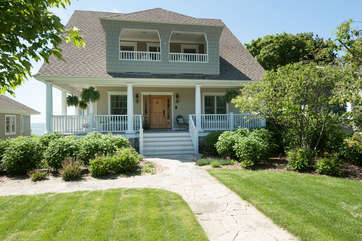 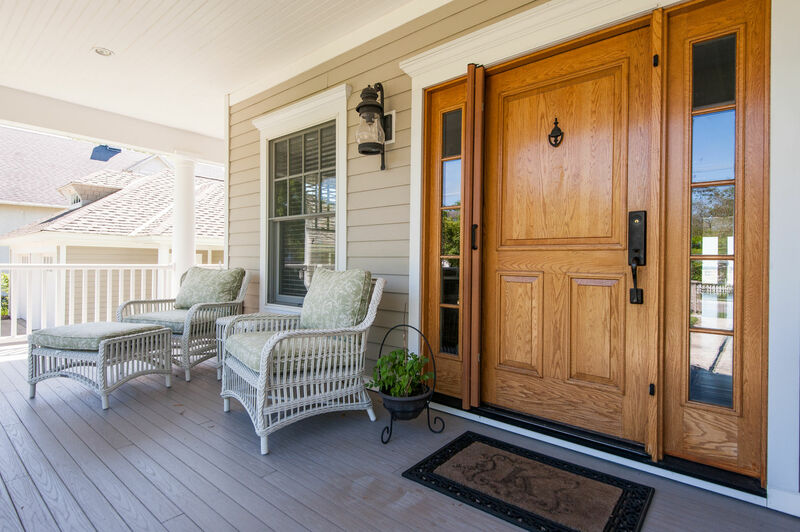 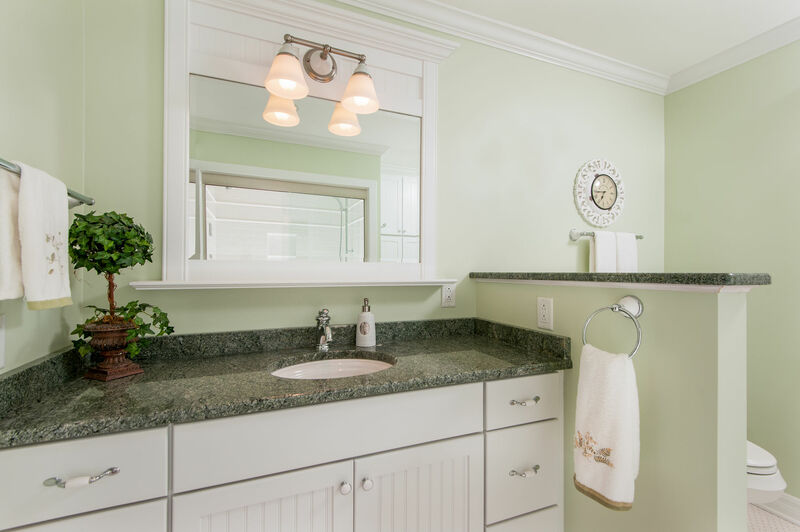 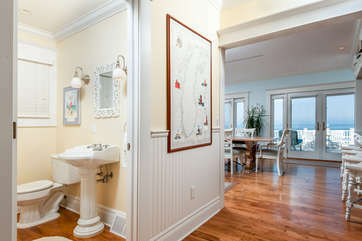 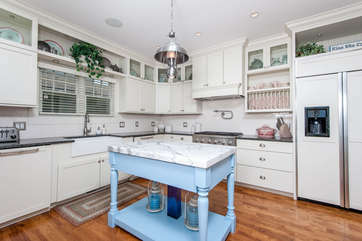 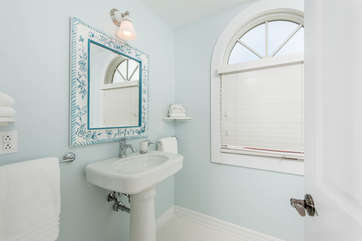 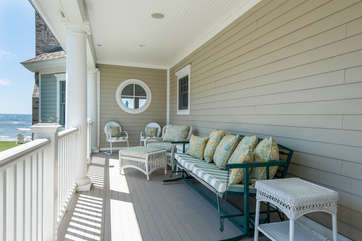 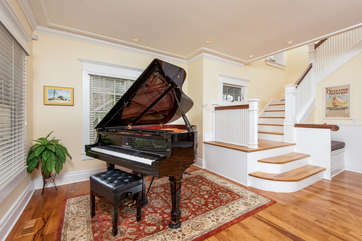 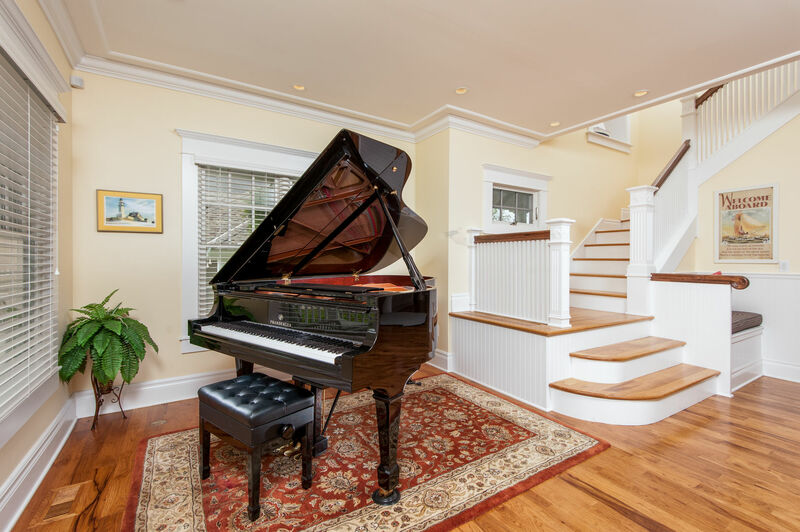 The picturesque setting of this magnificent home is everything you could have imagined for your South Haven vacation! Generations of families return every year to enjoy Lake Michigan, our beautiful beaches, and soak in our amazing sunsets. 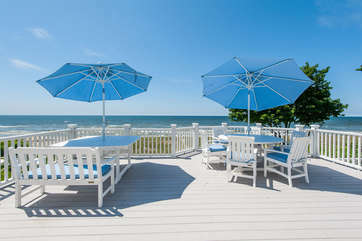 Everyone will enjoy peaceful nights to the tranquil sounds of the waves hitting the shoreline, and awake to gather on the generous lakefront balcony to enjoy coffee, and take in the sunrise. 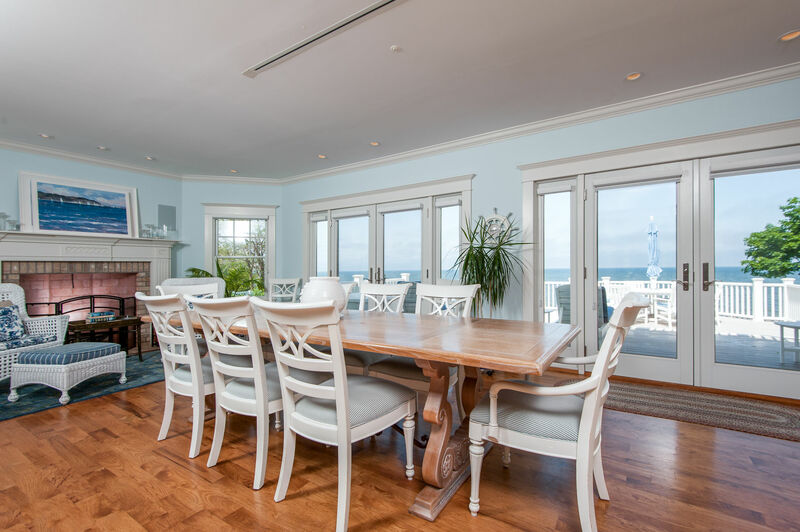 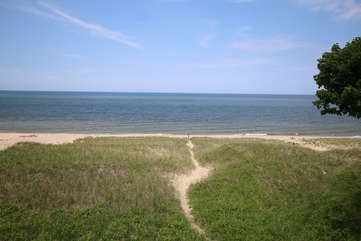 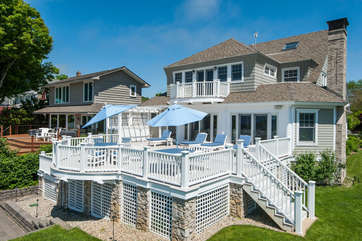 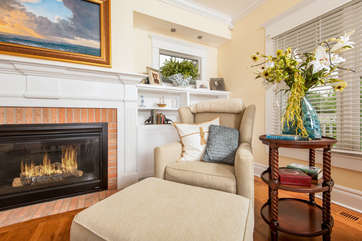 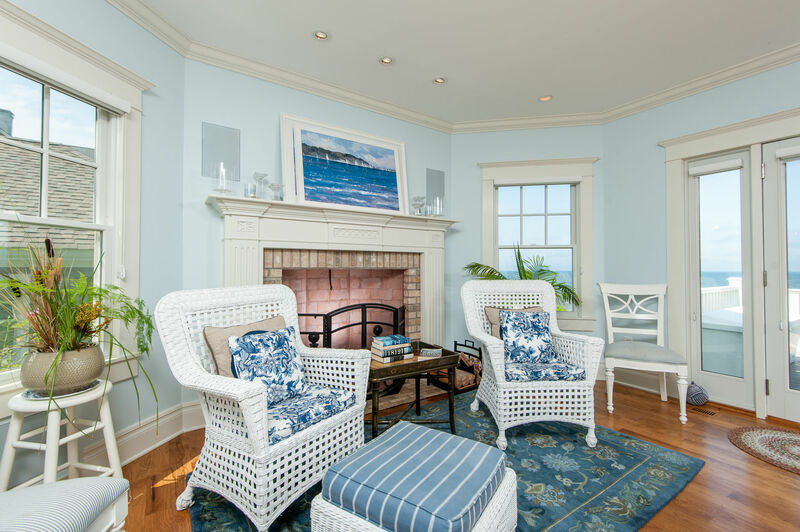 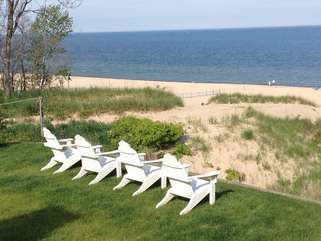 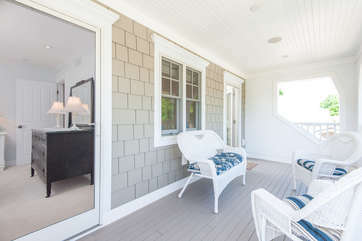 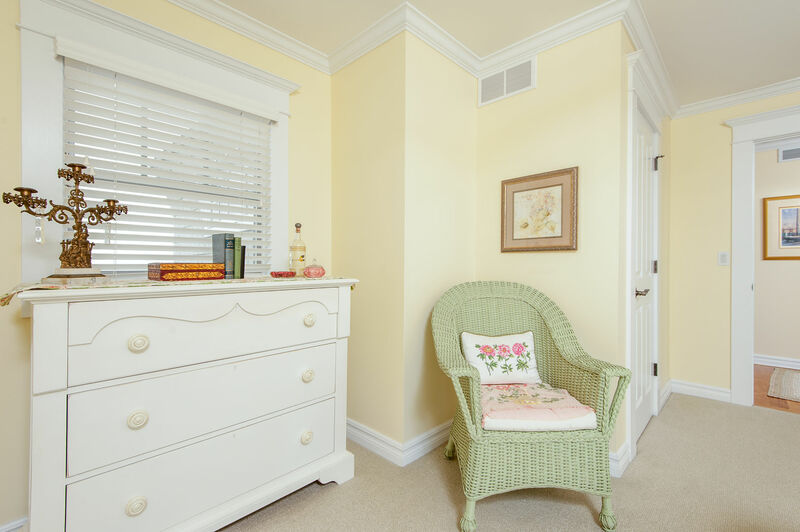 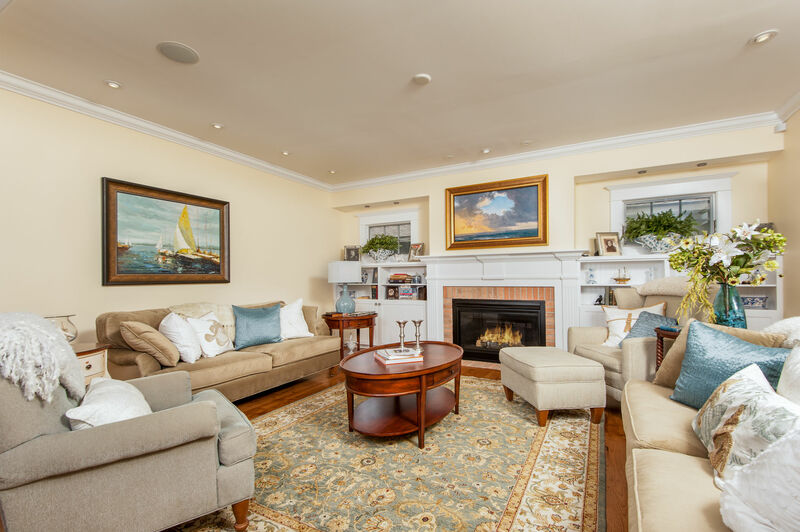 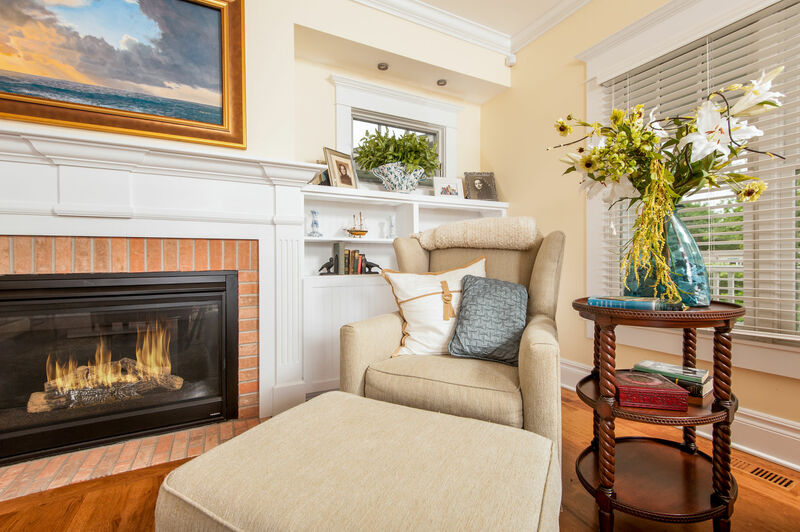 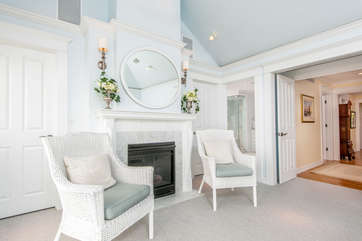 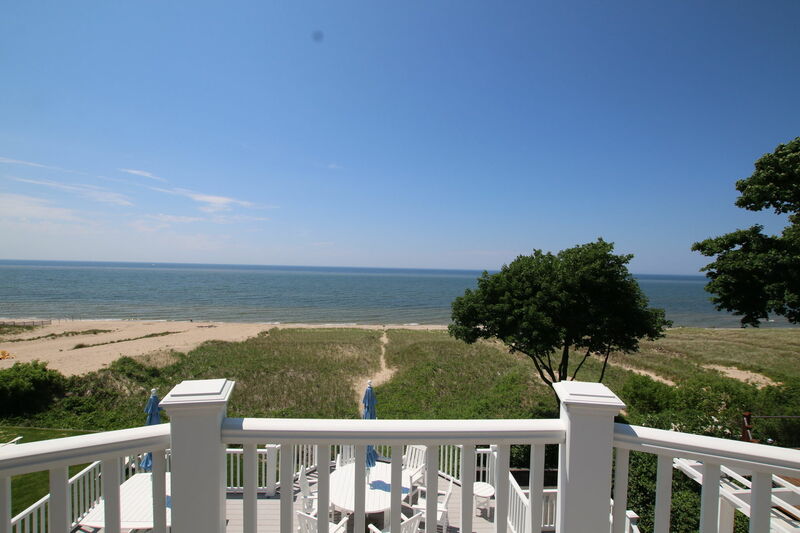 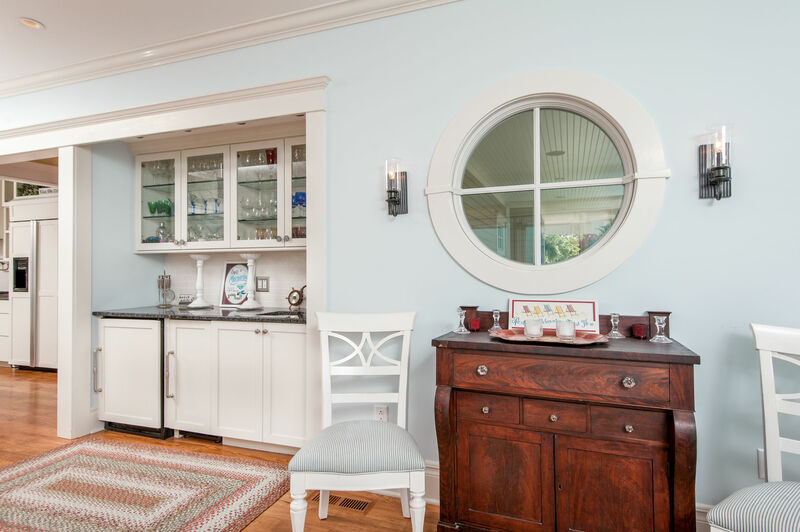 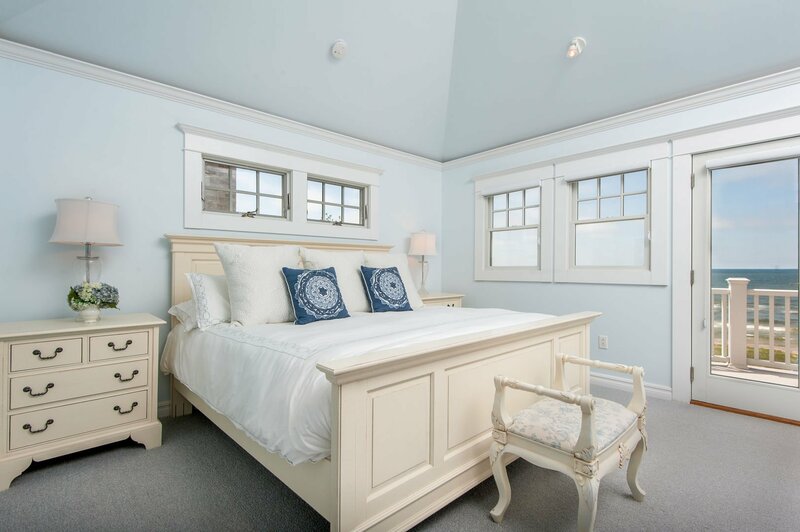 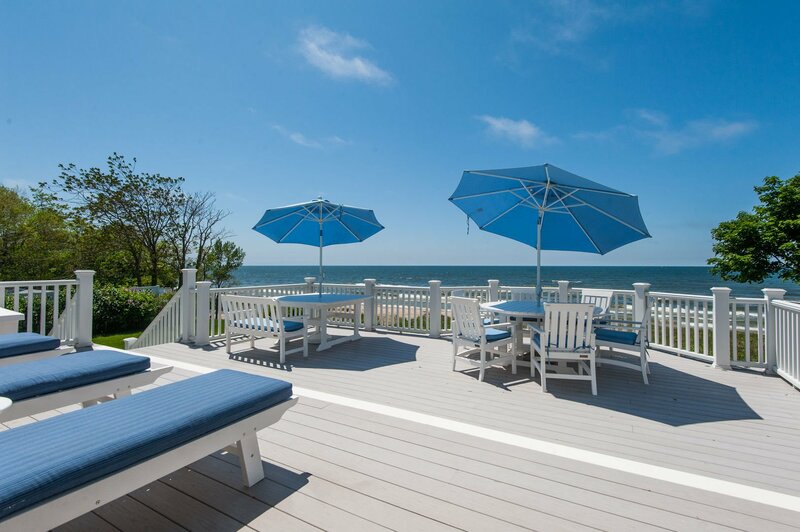 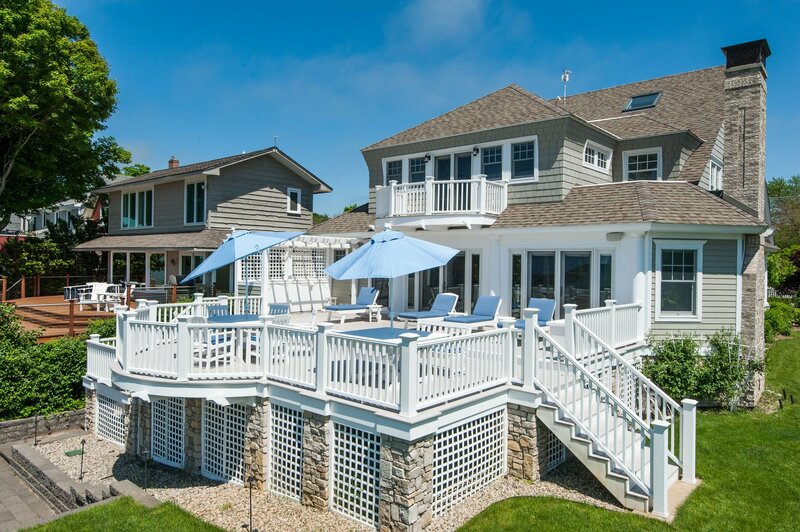 This home offers panoramic views of the beach and Lake Michigan from almost every room, providing you with a front row seat to South Haven’s coveted golden mile and nearly 90’ of pristine, private sandy beach. The main floor upgraded chefs kitchen and dining room are the perfect place for everyone to come together to enjoy a meal among family and friends. 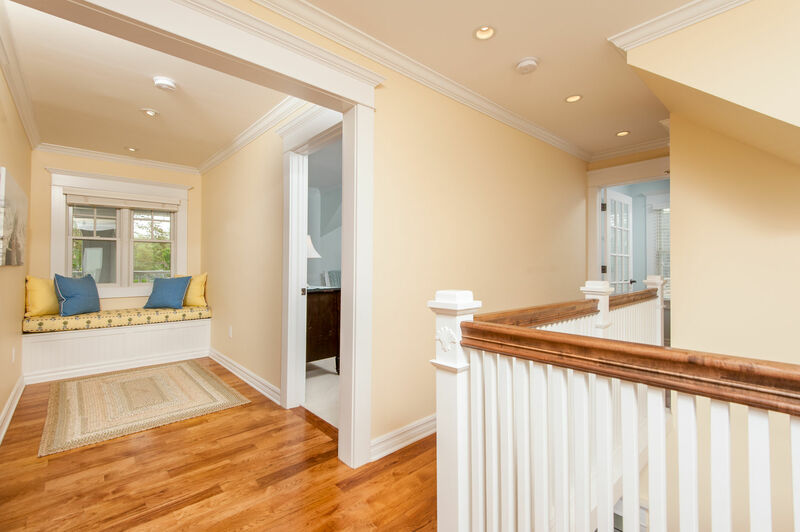 The first floor is complete with formal living room with TV, and a half bath. 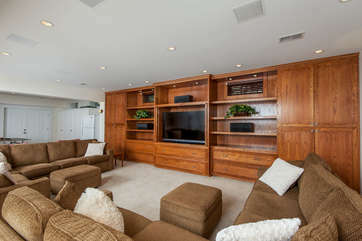 The lower level family room is the place to be after spending a long day at the beach! 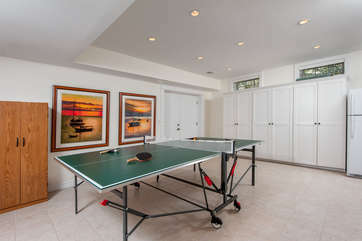 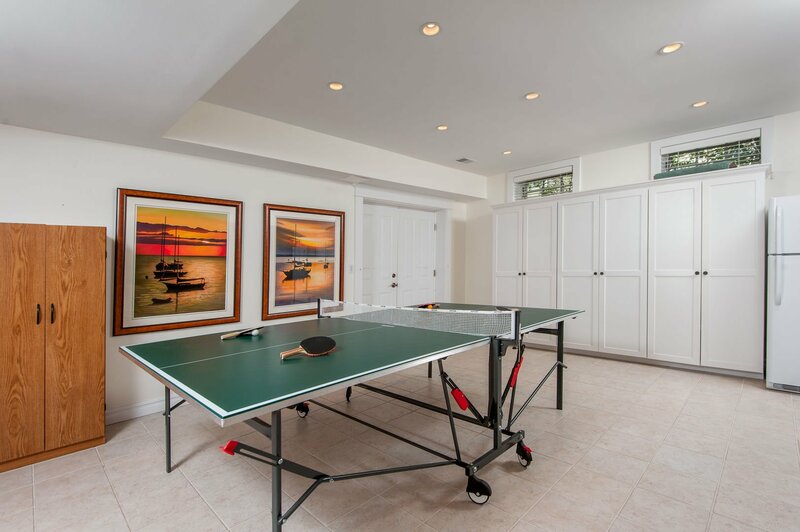 You are sure to enjoy family time together to enjoy a movie, or a tournament of ping pong. 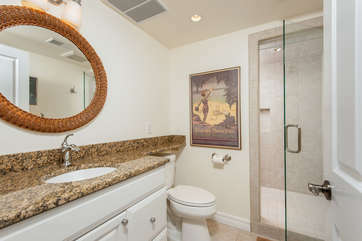 The lower level in complete with laundry room, and full bath. 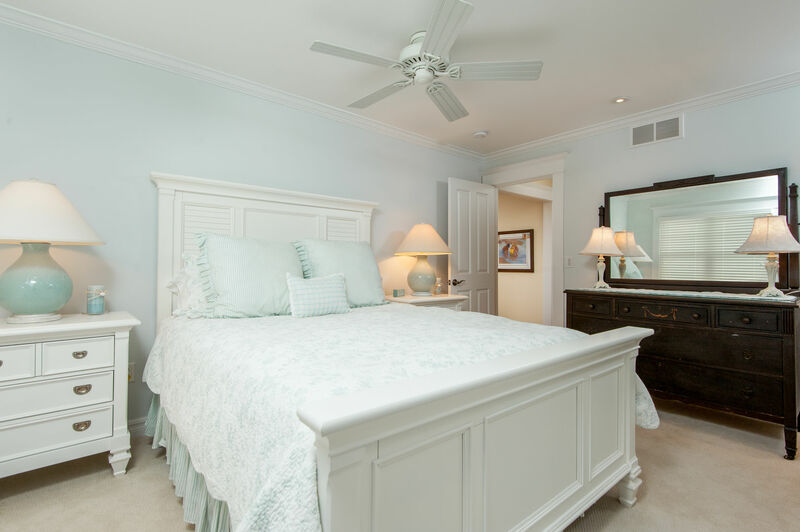 The second level features four bedrooms including a master suite retreat with private lakefront balcony, and two full bathrooms. 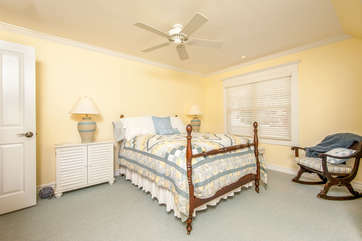 Two front bedrooms have access to the shared front balcony. 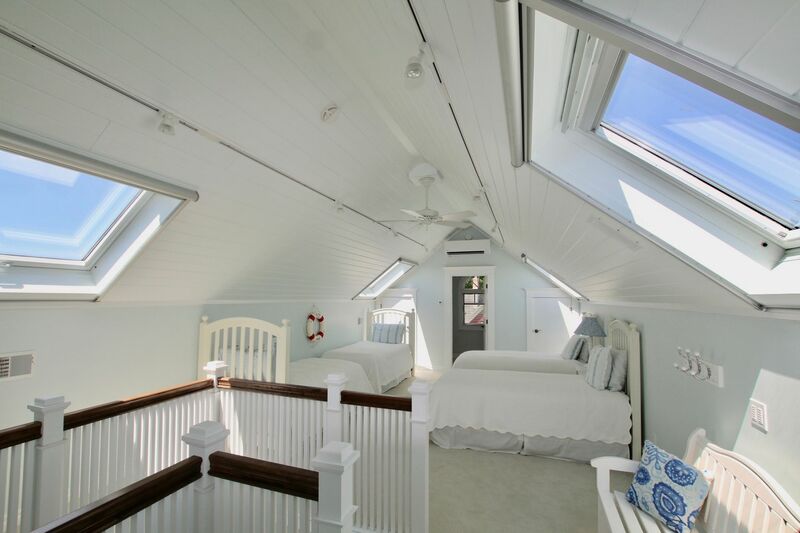 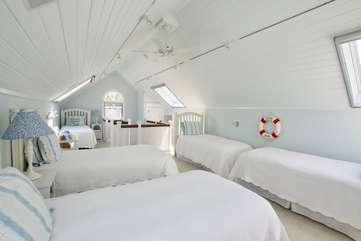 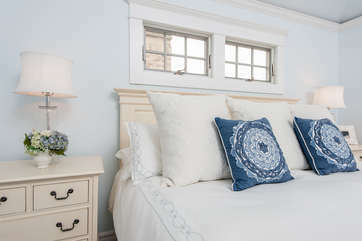 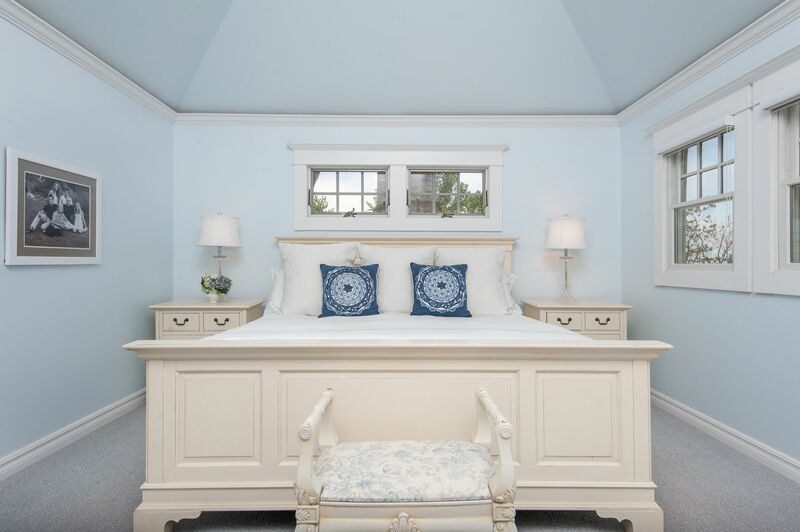 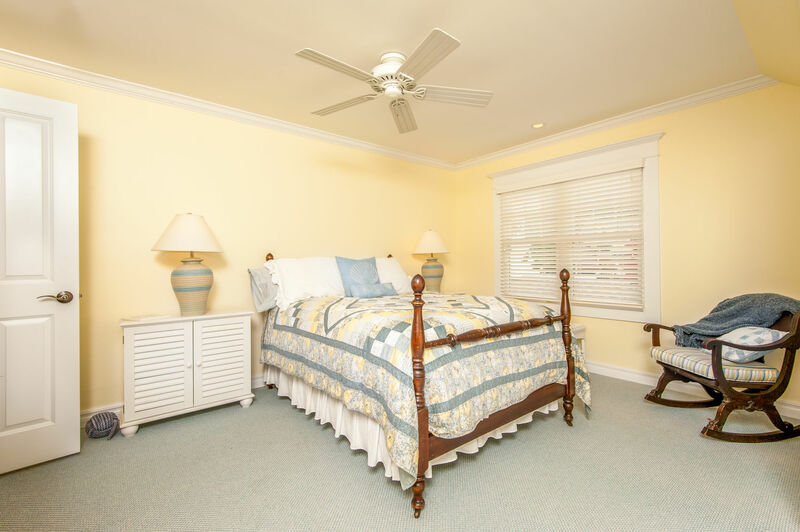 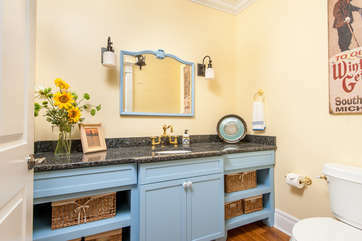 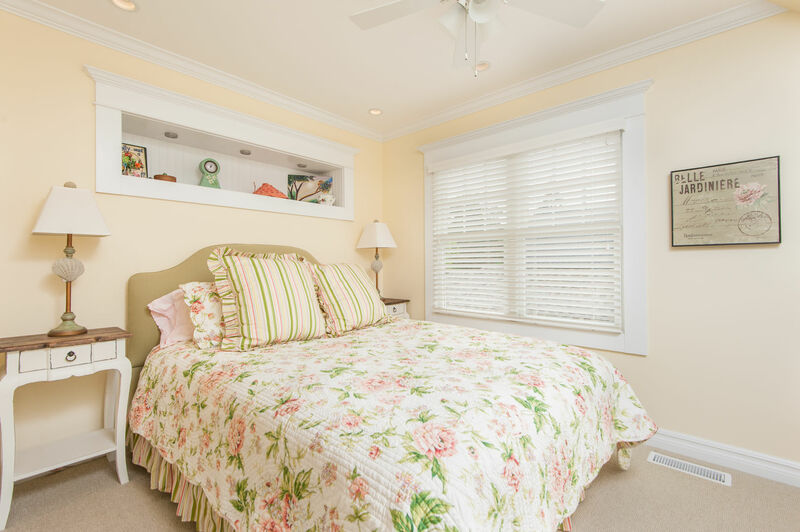 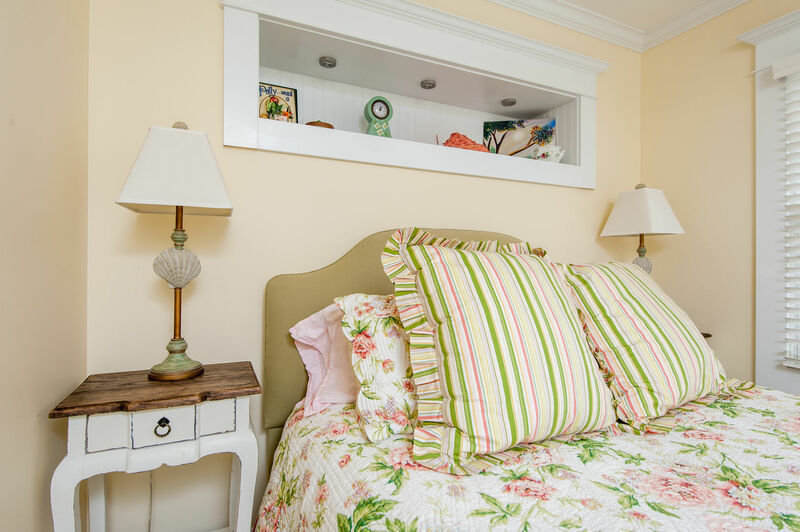 The third level is the perfect retreat for children, offering five twin beds and a half bathroom with four skylights that can be opened for Lake Michigan breeze, or shades that can be closed for darkening when sleeping. 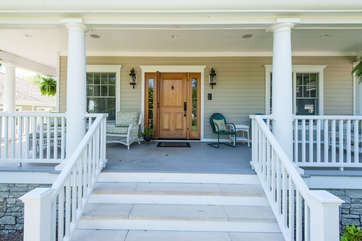 Please Note: This home does require the CSA Rental Damage Protection policy.